As if ABBA, progressive gender politics, and discount flat-pack furnishing weren't big enough accomplishments. Sweden has also achieved the apotheosis of the sharing economy with "ShareWear," a ready-to-wear fashion collection that you can borrow for free, but only if you share it forward. Ostensibly aimed at the Instagram generation, the inaugural range features pieces from some of the Scandinavian nation's most acclaimed designers, including Filippa K, Hope, House of Dagmar, Nikolaj d'Etoiles, Uniforms for the Dedicated, Weekday, and Whyred. 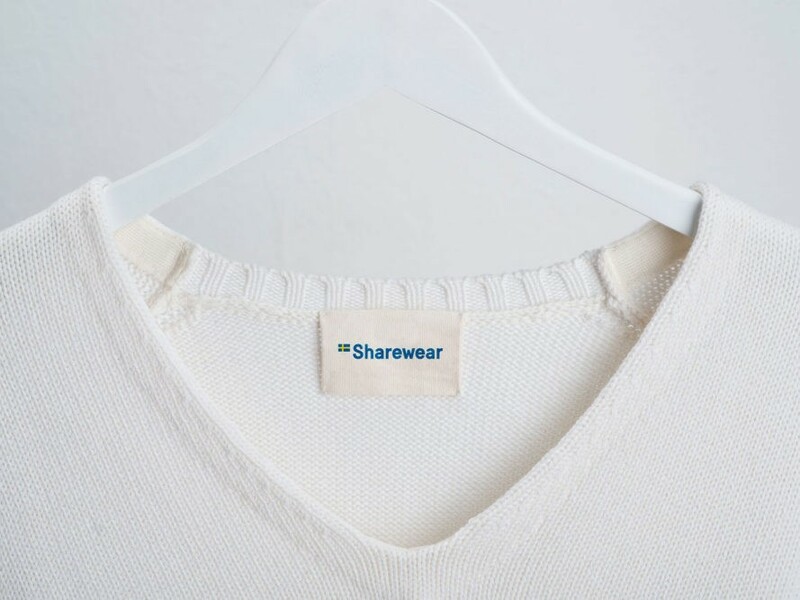 The way it works is simple enough: ShareWear uploads pictures of the garments to the photo-sharing service and flags them with the hashtag #sharewear. The first person to comment on an item is allowed to borrow it for a week. When the week is over, he or she uploads a photo of the borrowed garment to Instagram for the next person comment on. And so on and so forth. Anyone can open up their closet, however. Would-be participants only have to snap a photo of the item they want to share, upload it to Instagram, and tag it with #sharewear to contribute to the movement. You can also browse the ShareWear collection at its digital showroom at www.sharewear.se, which uses an interactive map to track past and present participants and establish a chain of custody. By encouraging sharing over disposing, ShareWear aims to inspire a “more sustainable way to be fashionable,” said Henrik Selin, head of department for intercultural dialogue at the Swedish Institute, a public agency that promotes Sweden and Swedish issues globally. The institute worked with VisitSweden, Sweden’s official board of tourism, to launch ShareWear as part of the country’s “Democreativity” initiative. Money can buy a lot of things, the campaign notes, but it can’t buy style. You don’t have to be Swedish to flex your sharing muscle, either. There’s even a garment tailored to the American market: a blue dress by the House of Dagmar, U.S. size 4. Anyone can open up their closet, however. Would-be participants only have to snap a photo of the item they want to share, upload it to Instagram, and tag it with #sharewear to contribute to the movement. By encouraging sharing over disposing, ShareWear aims to inspire a "more sustainable way to be fashionable," said Henrik Selin, head of department for intercultural dialogue at the Swedish Institute, a public agency that promotes Sweden and Swedish issues globally. The institute worked with VisitSweden, Sweden’s official board of tourism, to launch ShareWear as part of the country's "Democreativity" initiative. 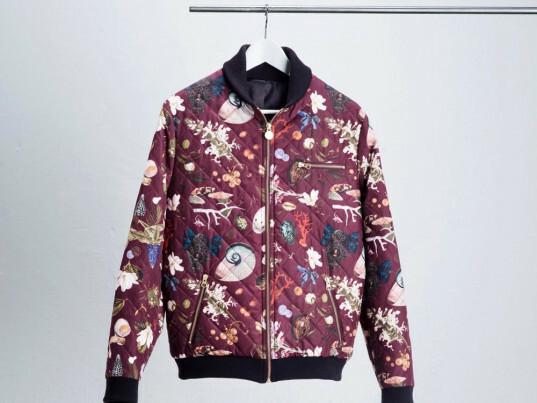 “Every year, millions of tons of textiles are thrown away in Sweden and other countries around the world, even though almost all of it could be recycled, donated, or repurposed," said Sofia Kinberg, global marketing director of VisitSweden. "The ShareWear collection aims to raise awareness in the industry around this issue and at the same time offer an alternative solution."